Winning an Australian Training Award means you will be nationally recognised as a leader in your field of study, training or work. represent your field of study, training or work as an ambassador for the national vocational education and training sector. In addition, each individual category winner will receive $5,000 and each runner-up will receive $2,500 prize money. 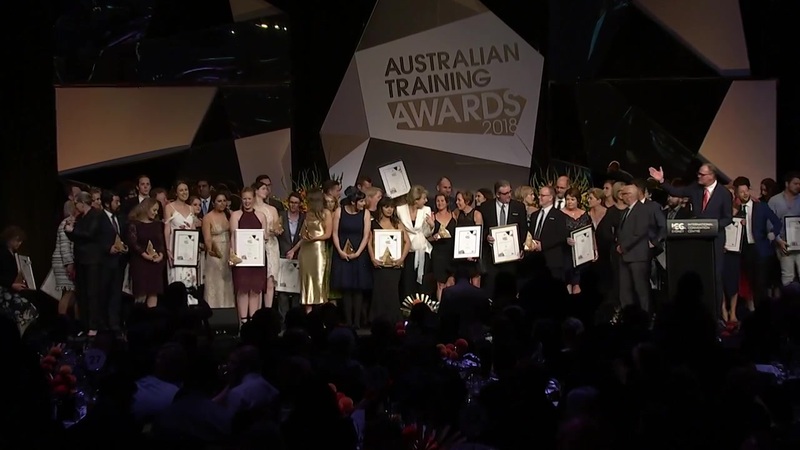 Winning an Australian Training Award will mean your business or registered training organisation is recognised Australia-wide as a national leader in skills, training and workforce development. become a highly desirable work place for potential employees. In addition, each organisation category winner will receive $5,000 prize money. Discover more of the potential benefits of applying for an Australian Training Award by downloading the Why Apply Factsheet.